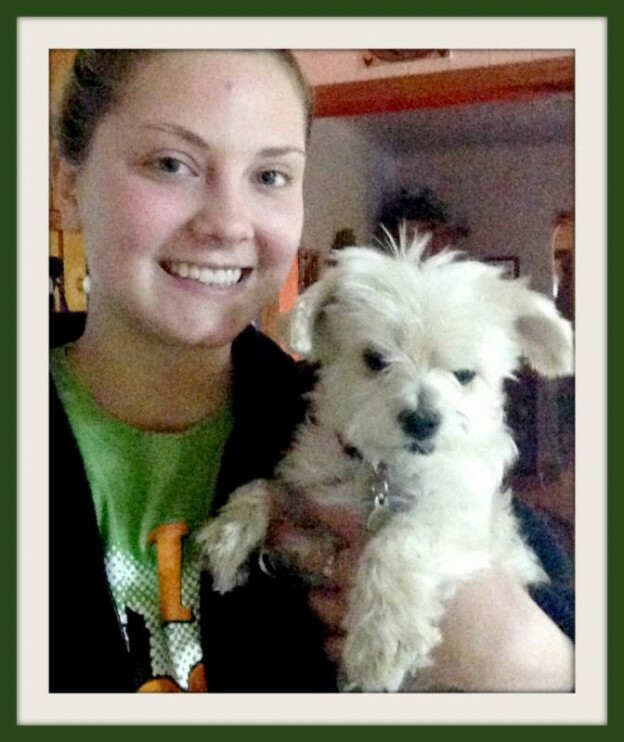 Meet Downers Grove Pet Sitter, Jenny N! Meet Downers Grove’s pet sitter, dog walker, cat chin scratcher, & so much more..Jenny N! My favorite game: Currently, Monopoly. I’m on a winning streak against my family. Best gift ever: Tickets to my favorite music festival. My super power would be: The ability to read minds. If I could say one thing to the whole world it would be: Adopt pets! There are so many sweet furry friends out there that deserve a second chance at happiness! This entry was posted in Downers Grove Diary and tagged Dog Walker, Downers Grove, Pet Sitter on March 7, 2014 by Laura Rumage.